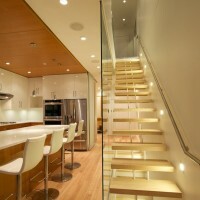 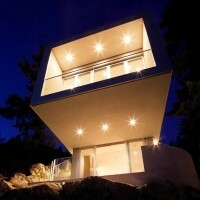 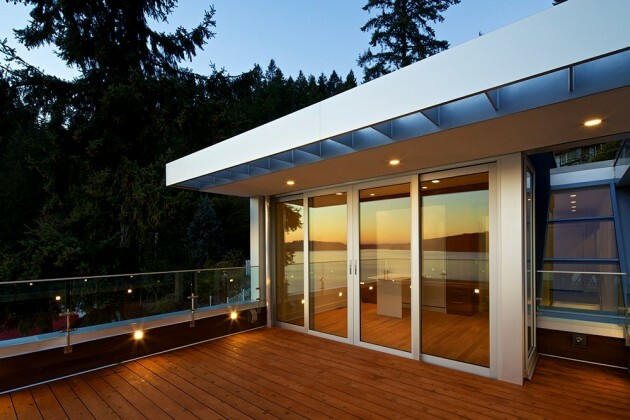 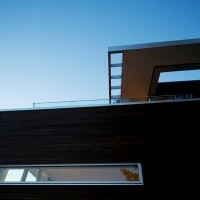 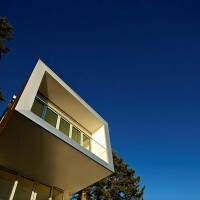 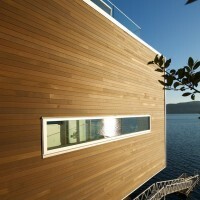 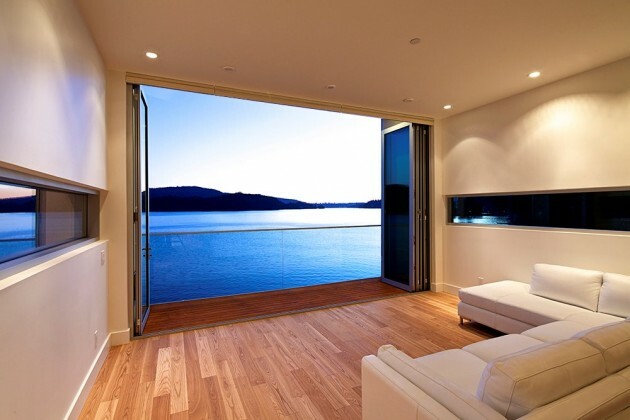 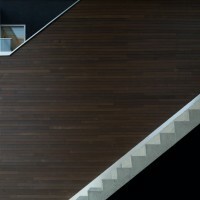 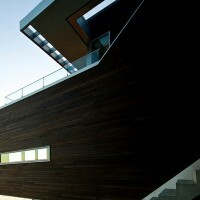 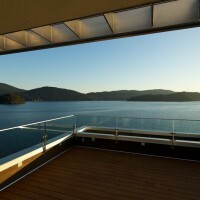 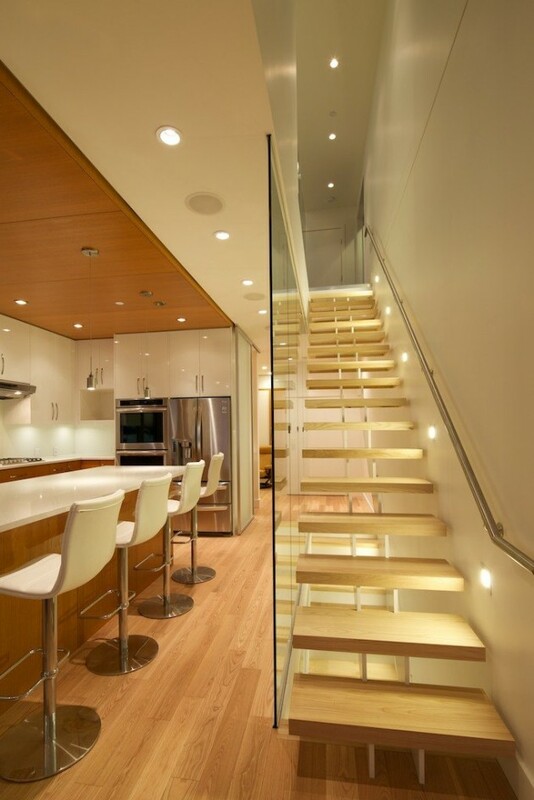 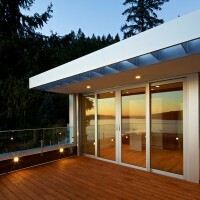 Kevin Vallely Design have recently completed the Cliffhanger Residence located in North Vancouver, Canada. 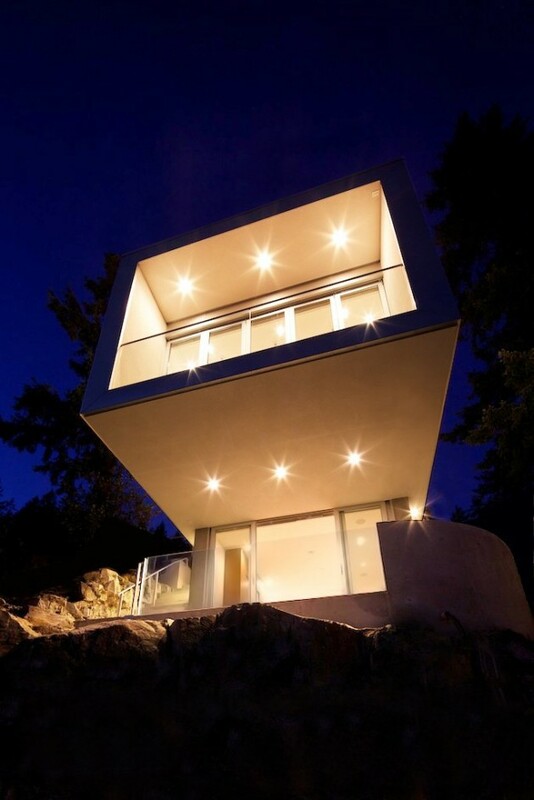 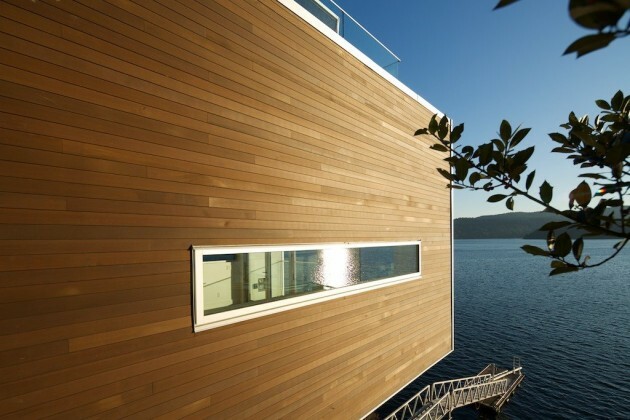 Situated on the steep south facing slopes of North Vancouver’s Indian Arm, the Cliffhanger Residence pays homage to the tenets of modern architecture while expressing a distinctly regional character to create a clean, contemporary West Coast esthetic. 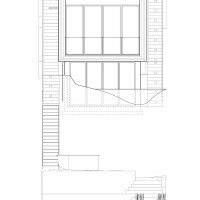 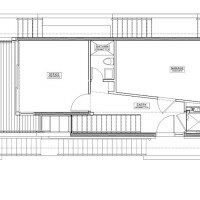 The three-level home sits atop a tiny site that would be defined as challenging by size alone – it’s a mere 25ft wide by 100ft long – but the fact that the site drops nearly 60ft over its 100ft length seriously ratcheted up the difficulties for the design team. 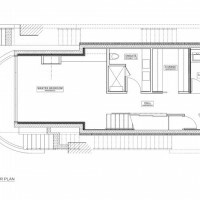 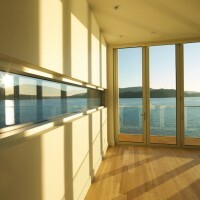 The home is laid out on a simple open plan with the key day-to-day activity areas of kitchen, living and dining located on the intermediate level with unobstructed views to the water. 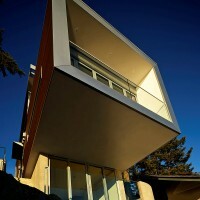 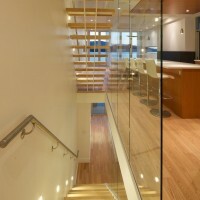 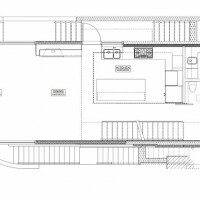 At a mere 1986sf in overall area the home is designed to be efficient and multi-functional with no space going unused. 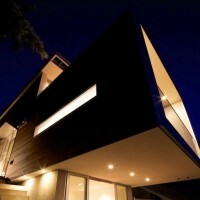 The house is rated highly energy efficient by the Canadian Ener-guide energy efficiency program. 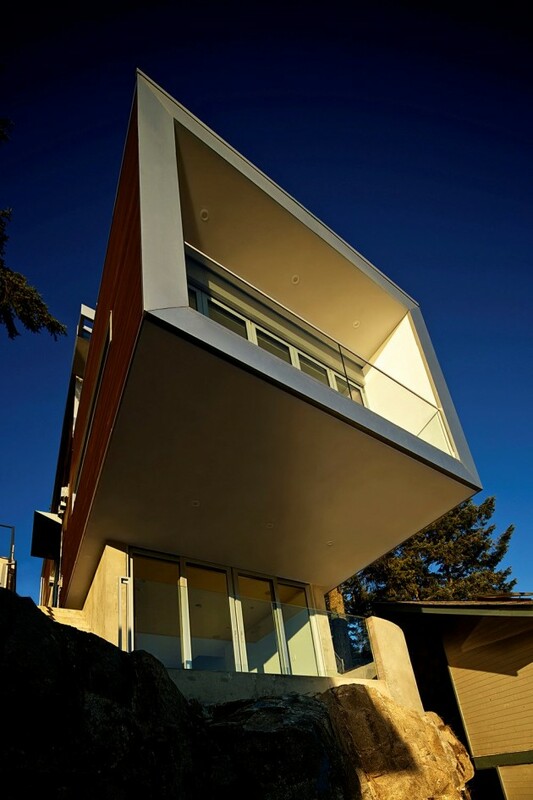 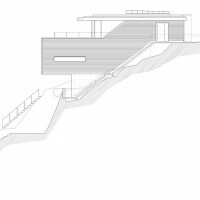 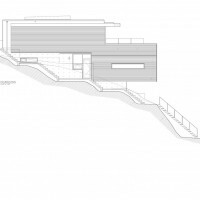 The Cliffhanger residence represents a regional adaptation to a modern esthetic that allows it to straddle the seemingly incongruous worlds of a big city metropolis and rugged mountain landscape. 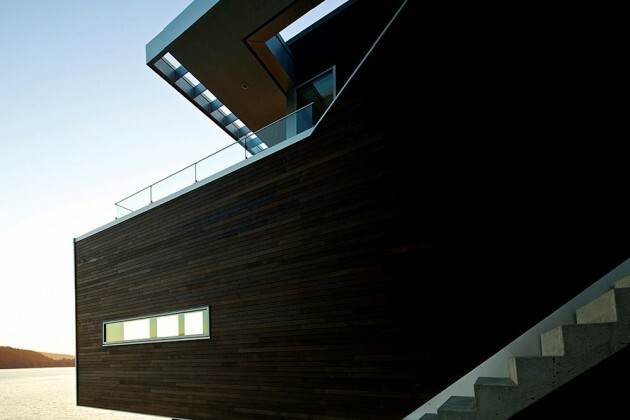 The home is designed by Kevin Vallely Design and built by the Econ Group, Greater Vancouver’s only explicitly modern residential contractor.